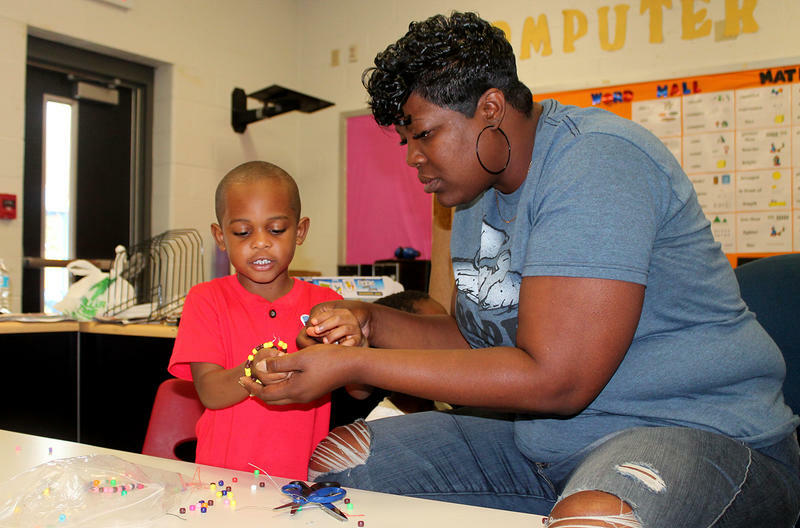 East St. Louis kindergartener Kennydi Harris got a jump start on school this June by attending a readiness camp run by SIUE. In 2012, Millstadt Community School District 160 became one of the first districts to participate in the state’s pilot version of the reporting process, called the Kindergarten Individual Development Survey, or KIDS. Even though the state has cut the number of skills teachers have to observe in children from 30 down to 14, Green is skeptical of its utility. “Assessment’s important. I mean, our teachers do that every day. But when they’re mandated to do certain assessments, there’s only so many instructional hours throughout a whole year, so they’re eating away at that time.” Green said. Elaine Kane, the curriculum coordinator for the Alton school district, also said the survey cost teachers a lot of time during the two years the district participated in the pilot. “We might be cash-strapped, but I don’t know which is our most significant resources right now in education. I don’t know if it’s time or money, because both are just precious,” Kane said. Kane said she is hopeful the state will use the data to add preschool programs where they are most needed, but Alton teachers didn’t find the information useful because it couldn’t be compared over time and didn’t align with the state’s standards. Granite City superintendent Jim Greenwald, meanwhile, struck a more optimistic tone despite agreeing that the process would take a significant amount of time. “I like it,” Greenwald said, adding that it formalized and deepened Granite City’s approach to measuring kindergarteners’ development. “We now are starting to be able to start to learn and understand about those skills, the lack of those skills, the benefit of those skills at the kindergarten level. As opposed to a child slipping through the cracks and getting lost, and -- oh my goodness -- it’s second grade and this child has moved along through the system and can’t read at second grade level,” Greenwald said. 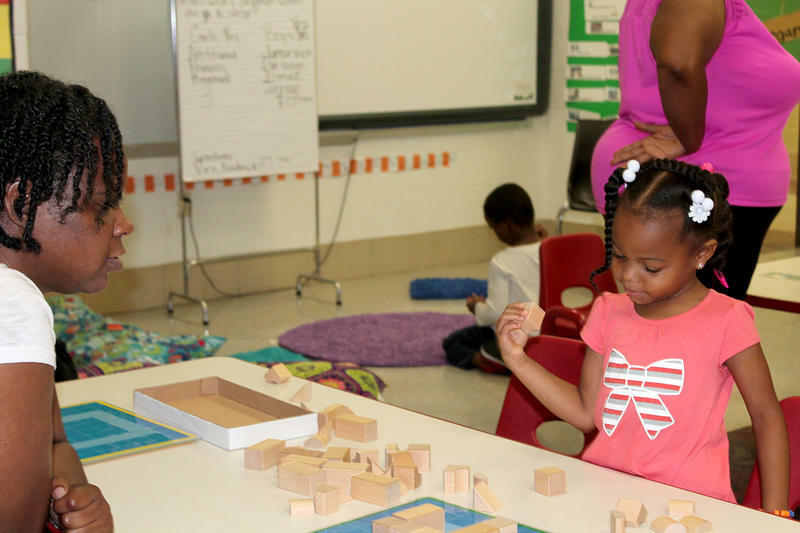 East St. Louis schools spokeswoman Sydney Stigge-Kaufman said the district is wary of over-testing its kindergartners, but administrators will find it useful to compare East St. Louis’ results with how prepared kindergarteners are in other districts. After participating in the pilot program for four years, East St. Louis teachers told the district they found data from another benchmark assessment tool more useful because it allows teachers to track students’ improvement year over year. LaSandra Chism, assistant director of curriculum at Cahokia, said her district participated in the pilot last year, and teachers found the data useful. The Illinois State Board of Education did not immediately respond to requests for comment on how knowing where students are less prepared will help ensure children are better prepared in the future. It’s that time of year again: children are heading back to school, some for the first time. 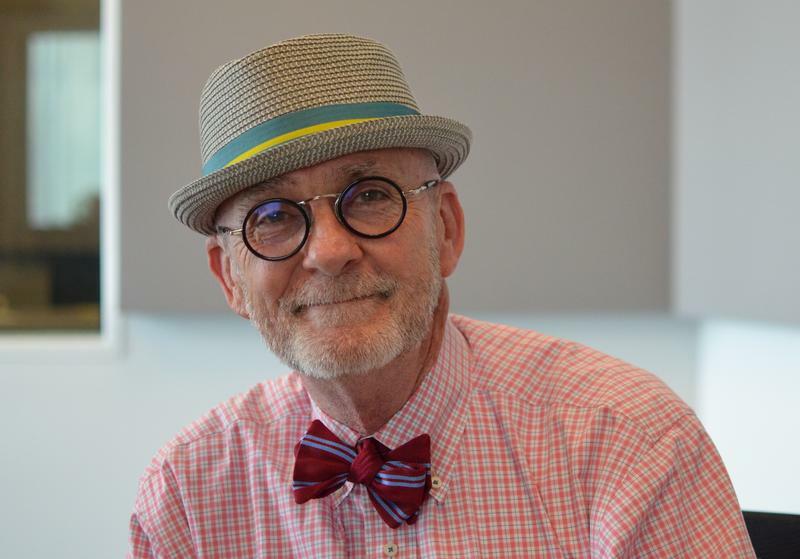 On Tuesday’s St. Louis on the Air, host Don Marsh discussed the ways parents, family members and caregivers can support young children in making a successful transition into school life. Joining the program to discuss was Stephen Zwolak, the CEO of the LUME Institute and Executive Director of the University City Children’s Center.